Due to circumstances beyond our control, our daughter church plant, Reforming (see link above) will need to change venues for Sunday June 16th. 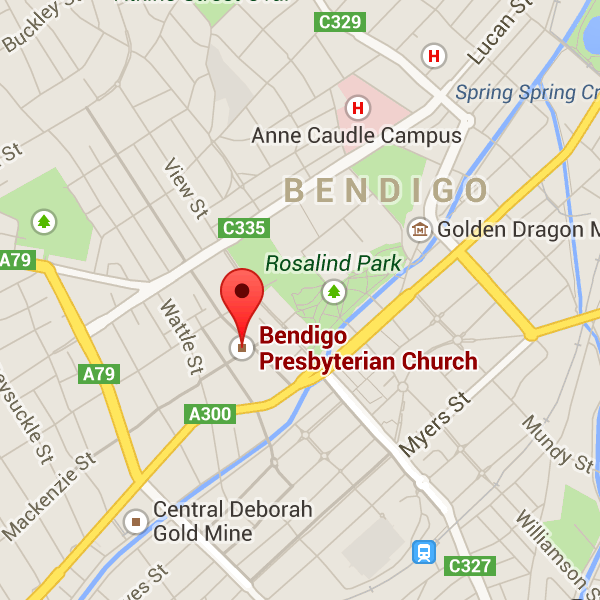 They will now meet at the Bendigo (St John’s) Presbyterian Church Hall in Forest Street. (Still @ 5pm.) Joel Thomas is preaching on Deuteronomy 4 and 5. Come join us!